The folks behind P. Terry's Burger Stand have something new in the works. 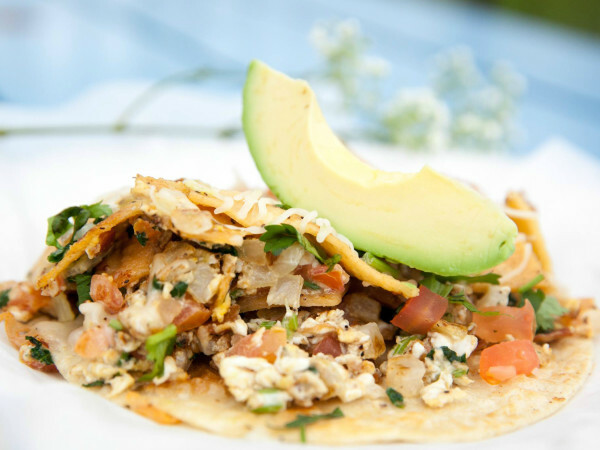 Introducing Taco Ranch, a high-quality, fast-casual taco stand coming soon to South Austin. 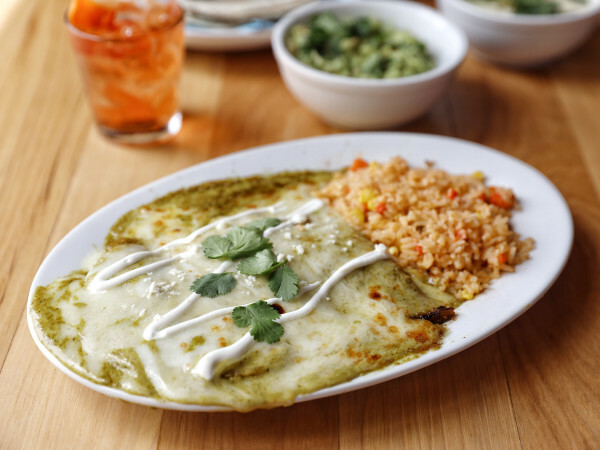 "I know there are lots and lots and tacos stand — it's not a secret," co-owner Patrick Terry tells CultureMap. "But I think most of the national brands don’t serve a quality product. And I think you have to jump to more of an upscale taco to get any decent quality. When you do that, you also jump into the $3.50-$4 range for tacos. I think there's a niche in between, where you serve the quality of a P. Terry's hamburger in a taco environment at the prices that we sell." Terry, who started brewing the idea in June 2016, is excited to apply the P. Terry's treatment to tacos: antibiotic-free, hormone-free, and vegetarian fed beef; all-natural chicken; organic eggs; and house-made ingredients. "We've spent a lot of time on the recipes, and we're determined to most of this ourselves. We're going to make our corn tortillas, we're going to make our own flour tortillas, we're going to make our own salsas," Terry says. The menu is still being finalized, but there will be soft and crispy tacos, chalupas, and quesadillas. Expect dinner, lunch, and breakfast, because, as Terry puts it, "there's no reason to sell tacos in this town and not sell breakfast." 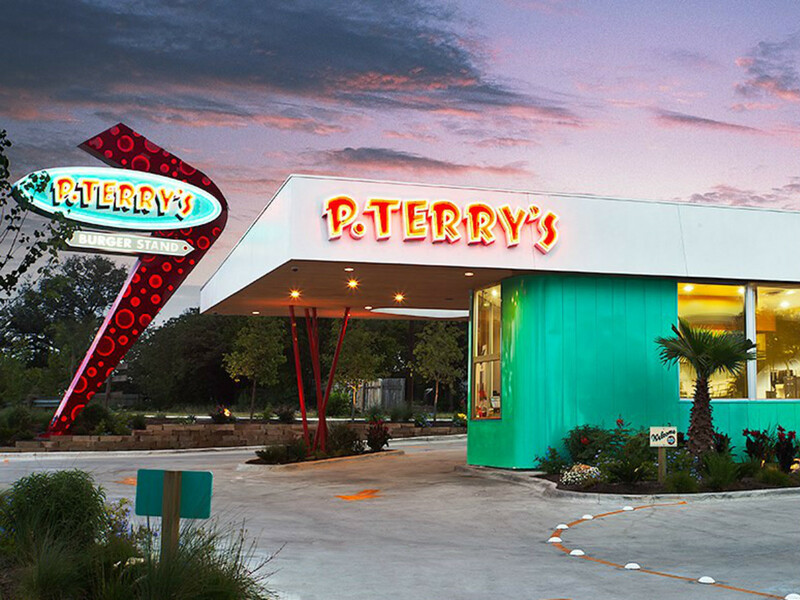 P. Terry's launched in 2005 with a single burger stand at the corner of South Lamar Boulevard and Barton Springs Road. Now, in 2017, there are 14 locations scattered across Austin. Are we looking at another P. Terry's success story? 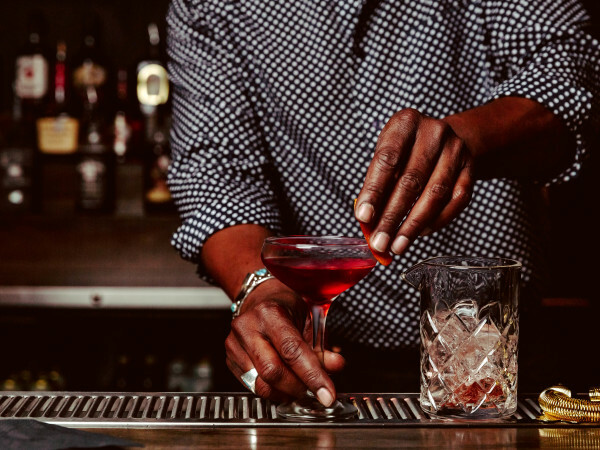 "We've been very fortunate to have really great run in Austin with P. Terry's. Were really humbled and appreciative of the response we've had over the past 12 years," Terry says. "We're creatures of habit. We’re trying to go about this exactly the same way that we did P. Terry's. We're looking at this as a one-store opportunity. If that works, great. If it works well enough and another location comes along in a few that, that's even better." Look for Taco Ranch at 5033-C US 290 West, at the intersection of Highway 290 and Mopac (in a former Burger King building). Development is still in the early stages, so there is no hard opening date yet.